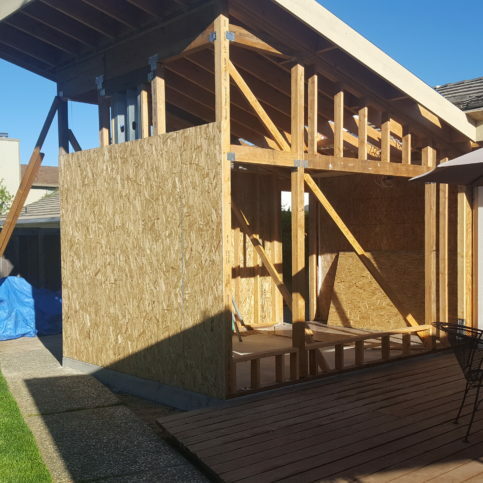 Chandler Construction offers a wide range of construction services to residential and commercial clients throughout Napa County. 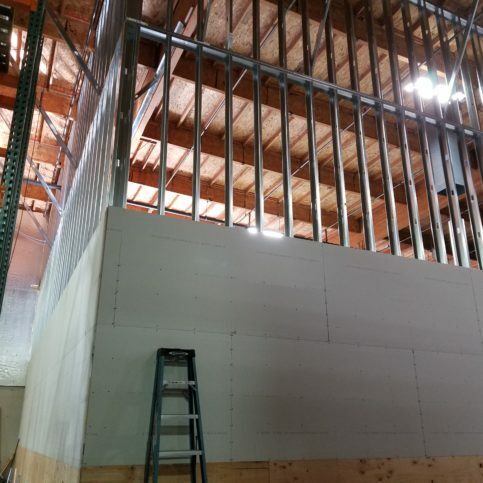 The company has the in-house capabilities to handle everything from remodels and additions to foundation replacements and structural repairs, and it also provides and installs pre-engineered steel buildings and works on historical renovations. 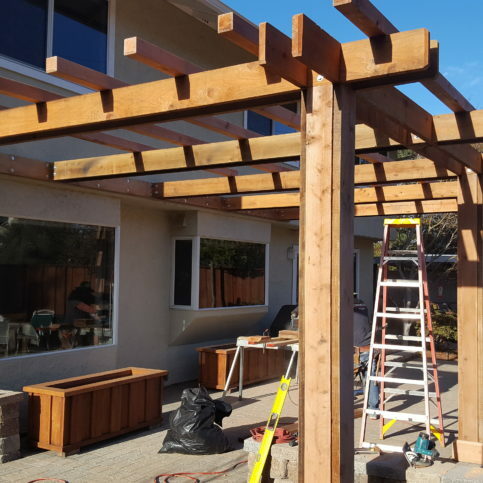 Chandler Construction has been providing construction services for residential and commercial clients throughout Napa County since 2006. 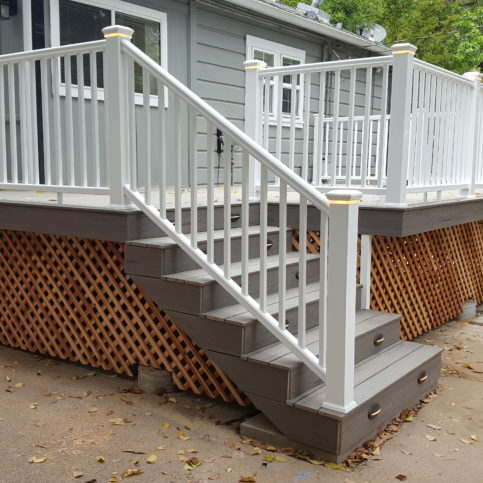 The company has the training and equipment to handle everything from remodels and additions to foundation work and structural repairs, and it backs every job with a one-year warranty on workmanship. 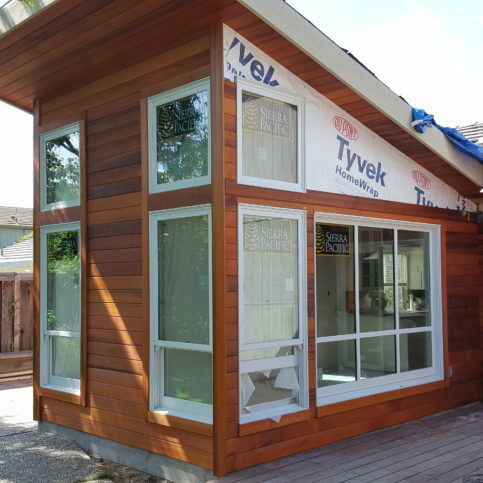 While the application of steel has historically been limited to commercial construction, it may have a future in residential construction. Q: Will the company owner be onsite during the course of my project? A: Absolutely. 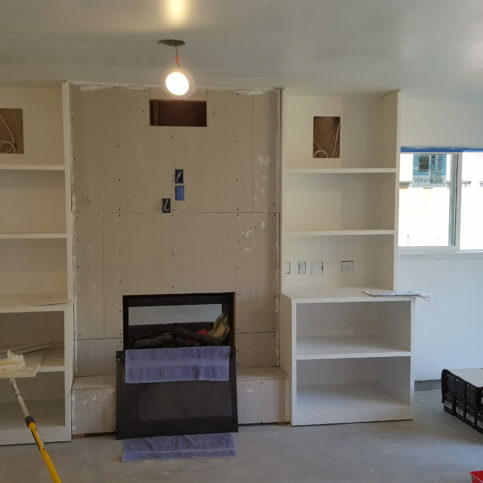 Our owner, Voldi Chandler, spends most of his time on the jobsite with our crews. 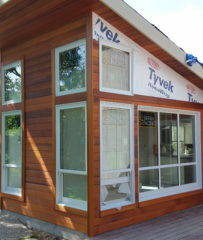 A: Yes, but we only work with prequalified contractors who understand the standard of quality we expect. A: Yes, we’re always happy to provide references from past projects. NAPA — Host, Sarah Rutan: If you’re thinking about buying an older home, you’ll want to look at a few key aspects before making an offer. Today we’re in Napa with Diamond Certified Expert Contributor Voldi Chandler of Chandler Construction to learn more. Diamond Certified Expert Contributor, Voldi Chandler: Here’s a couple things to consider before purchasing an older home. First, you want to check and make sure that it has a quality roof on it. A bad roof can lead to lots of other issues that could be unforeseen. The other thing is you want to check and make sure you have a solid foundation. That, obviously, is what your whole house sits on. Without a good foundation, you might not have a quality home; although it can be replaced. The other thing you want to consider is where your home, or potential new home, falls with the Historical Heritage Commission. You want to go down to the Building Department and find out where your home falls on that list, and that will determine much of what you’re allowed or not allowed to do on the home. Chandler Construction : Average 9.4 out of 10 based on 25 unique customer surveys of customer satisfaction. They were honest, reliable and fair. He did everything he said he was going to do within the time frame. I'd say, they're honest, reliable, fair and local. I would say, don't think twice and hire them. I just cannot say enough about Voldi. I have a sign for Chandler on my lawn and I know my neighbor was going to call him right when the fires happened. He was on time and explained everything to me. I really liked that. I would say, working with quality minded, and a client oriented company was great. It's just what you would want. Their schedule was the thing. He was always on time and on schedule. Also Voldi is a very intelligent contractor. I would say the quality and the people. He was very fast and reliable. He completed every step on time and stayed in touch with us, and I think that's what people want. I have used them plenty of times with great results, we have a couple other agents who have used them and they have always done great work. I would say their reliability. I just think he was awesome. He did great work, and met my expectations every step of the way. Nothing really specific, he just did great work. I have highly recommended them. Voldi was very personable, and he was tuned in to what I wanted to have done, not what he wanted. Also, if it was something that Voldi couldn't do, he had a really competent subcontractor who did. I always pay attention to cleanup, and he always cleaned everything well. I would tell them that I was satisfied with my experience. There was no issues from start to finish. They were quick, within budget, and always kept me in the loop. The time frame, they stayed within our desired time frame. He was very professional and did a great job. I would say just his whole manner. He did exactly what I asked him to do, and he did it in a timely manner. They are very reasonable priced and you don't have to wait 20 weeks for the job to start. They came in under budget and on time. Voldi is really good to work with. Voldi was always really responsive. For instance, we had the wrong tub delivered and it was going to take six weeks to get the correct one. Voldi figured out a way to make it all work. He is a great problem solver. They were great to work with and very easy to work with. They were also very responsive. We were part of a retrofit for earthquakes and they just came in and ticked all the boxes. I have highly recommended them to others. They were accommodating, reliable and dependable. They came up with an estimate that was $10,000 less than several of the others. They came in under budget and on time. I can't say enough about working with Voldi. Really it's the overall experience, and if I had to say one thing it would be that I have full confidence in Voldi. They did everything to the letter. They even went over and above what they had to if they saw something extra. I just had an inspection, and it went very well. Unfortunately, after that was done, and three months into the remodel, the wild fires claimed my house, it completely burned down. They really got in some tight spaces and got the job done. I really liked them a lot, I had no issues, I trusted that they knew what they were doing and would do it well. I cannot say enough about Voldi. He oversaw everything and was basically our go to guy with the cabinet maker and the delivery people. We had five new appliances delivered and he installed every one of them. He was also very resourceful when the stove wasn't sitting right on the floor, so he said he was going to figure it out. He devised a part that made everything work properly. He just goes above and beyond. He is just first class. It's just everything that he did for us that stands out. He was on time every day, he explained what was going to happen that day, and that is exactly what happened. He was just on top of everything, and nothing was left to chance. I cannot say enough about Voldi and I give him the highest recommendation. They were more timely than many others. They were very reliable and they got everything done and didn't have to come back. I would say their responsiveness stands out for me, especially because I'm an older woman. They were very respectful of me. I had a very positive experience, and I wanted to use them again for another project. I wrote to Voldi but he has yet to contact me back.